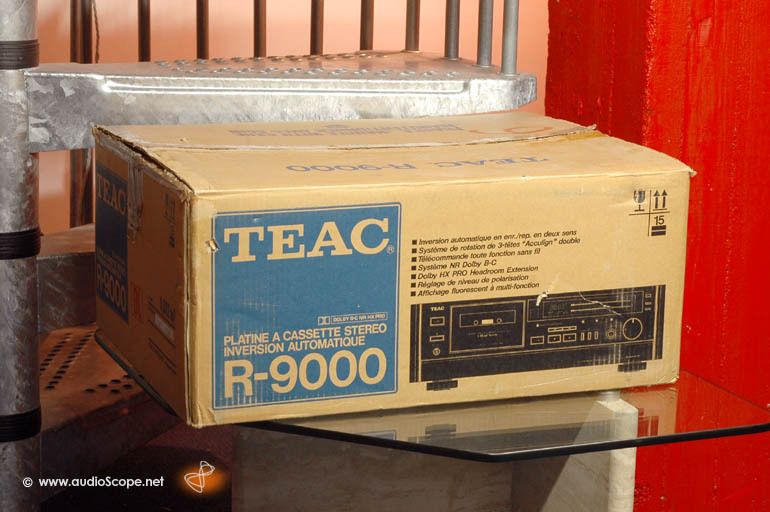 Teac R-9000 3 Head Autoreverse for sale. 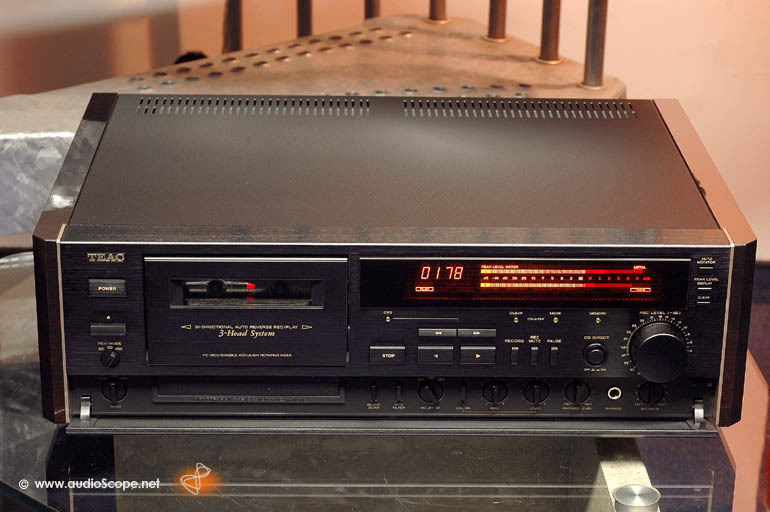 Top of the line Autoreverse Cassette Deck in new condition. Recording and monitoring in both directions! 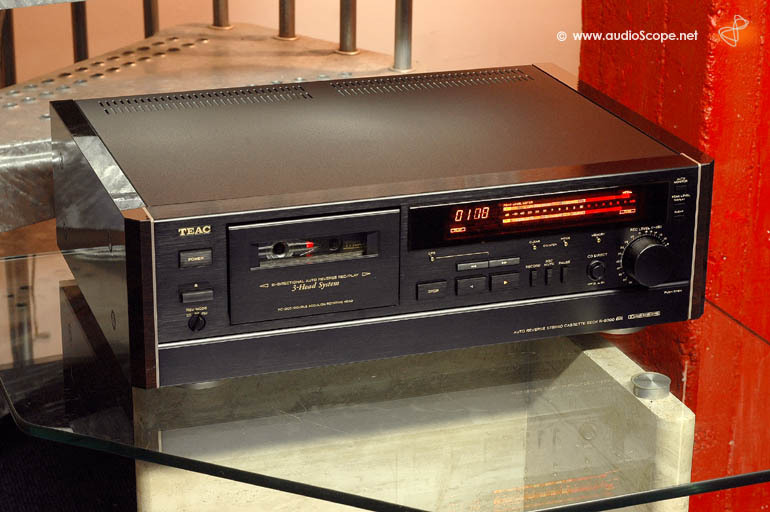 This unit played 10 hours and spend the whole life in the box. All accessories are unused and still packed. 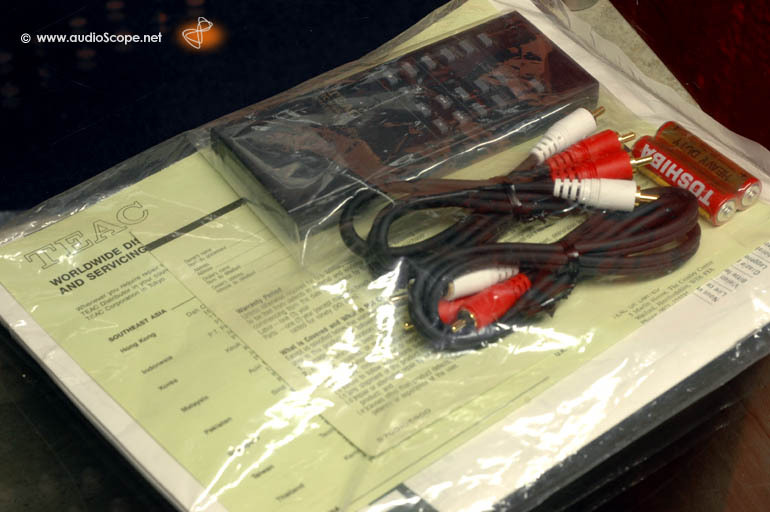 The unit will be delivered with all original accessories, remote manual, cables and box.